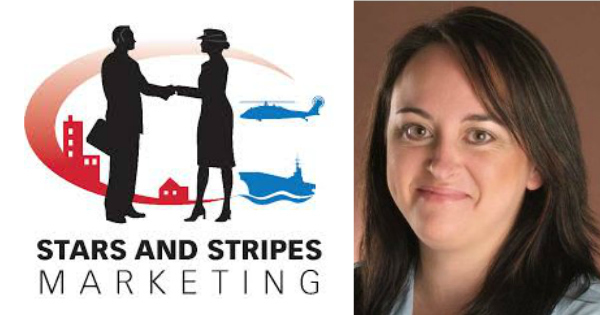 Today I got to talk with Kalen Arreola the founder of Stars and Stripes Marketing. Kalen and I got to meet at the USAA Social Exchange 2014 and served in the U.S. Army Reserve as a Public Affairs Officer for ten years. She served in Operation Iraqi Freedom V supporting the 13th Sustainment Command (Expeditionary) and the 3rd Infantry Division. She has worked with embedded reporters from major news agencies, including NBC, Fox, NPR, CBN, ABC and CBS. She also developed a successful hometown news campaign that reached out to more than 250 hometown news markets to tell the story of the American Soldier during the surge. This is a great episode we talk about everything from what it was like in the service to some great tips on writing Press Releases and just how important networks are to your future success. Kalen tells a lot of great stories in this show and well you will just have to listen to get the good stuff ! Click Here to Thank Kalen on Twitter !